Hello! I'm Firey. 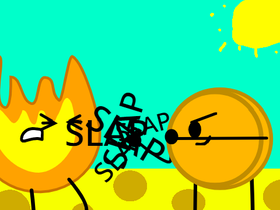 I won BFDI season 1.